WE REALLY DON’T STOP! 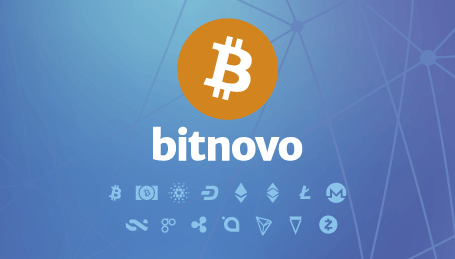 😉 Now, Bitnovo is spreading like wildfire! 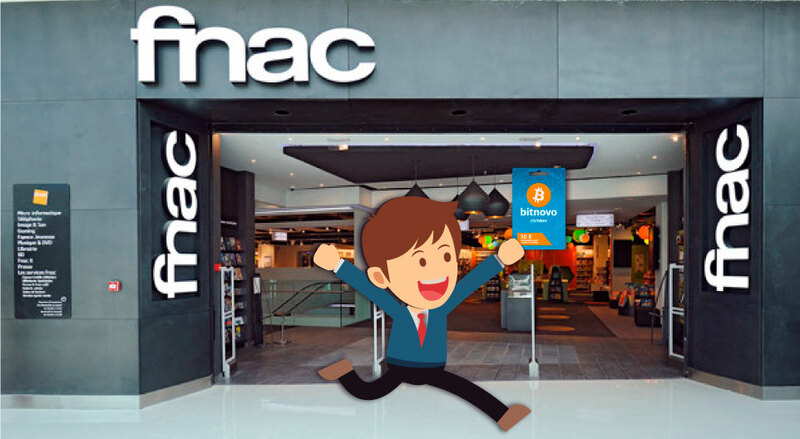 After having made available to all of its users cryptocurrencies in supermarkets like Carrefour , Game and in Airports, it is now up to FNAC! As you already know, it is the premium retailer, specialized in top electronic items, computers, photographs, books etc. 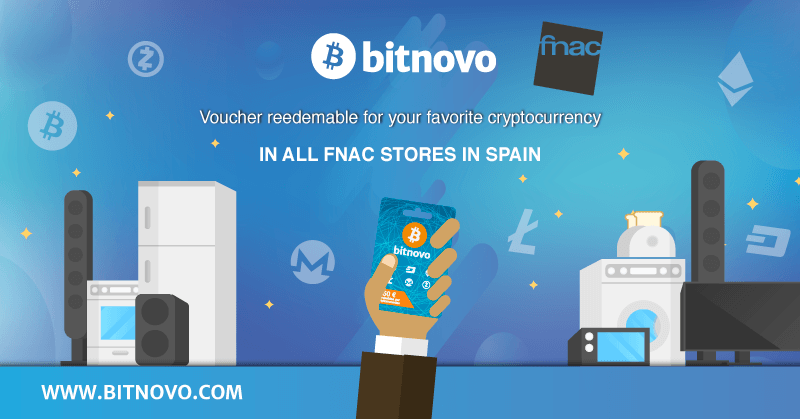 From now on, Fnac offers the Bitnovo Voucher / Gift Cards to its customers. 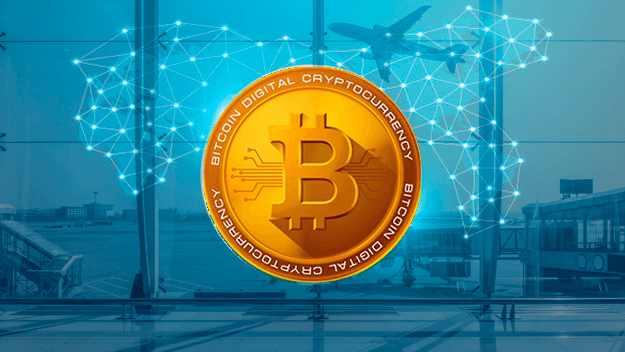 It’s about voucher/gift card that allow any person to buy bitcoin and other cryptocurrencies. 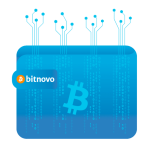 Once bought, you can redeem them directly through the App or the web of Bitnovo. If you go for a ride to Fnac you can find the Bitnovo Vouchers in the section dedicated to the sale of Gift cards. 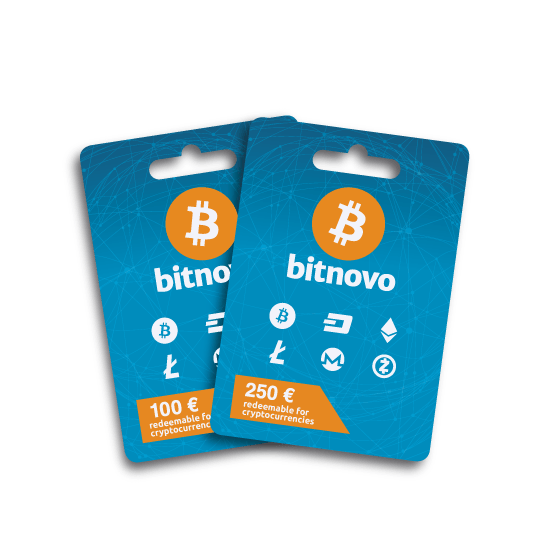 You will find the Bitnovo voucher along with those of Netflix, Sky, Itunes, Play Store etc. 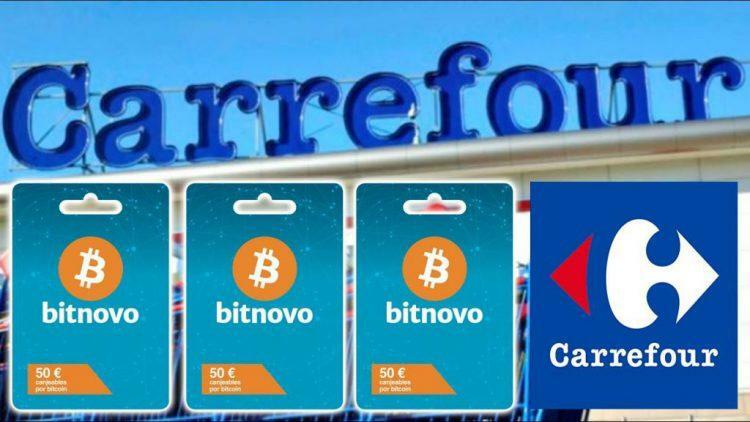 With the further entry into the Fnac stores we can say that Bitnovo has definitely turned into one of the leaders of the Fintech sector and the purchase of Cryptocurrencies in Spain and in many other European countries. And now you just have to check the map with all the Fnac stores where you can buy your favorite cryptocurrencies!